Wait...He's Coming, written by Dr. Kimberley McConico, is a book primarily for females (over the age of 8), but also for single men and parents. It's available as a paperback or eBook. It encourages singles to live a holy and righteous life while they wait patiently for God to send them a spouse. It covers topics such as purity, love, temptations, distractions, dating, counterfeits, financial prosperity, holiness and many other topics that males and females can relate to. Dr. Kimberley shares her life, as a single Christian woman, throughout the book, as she provides biblical truth and wisdom for singles. 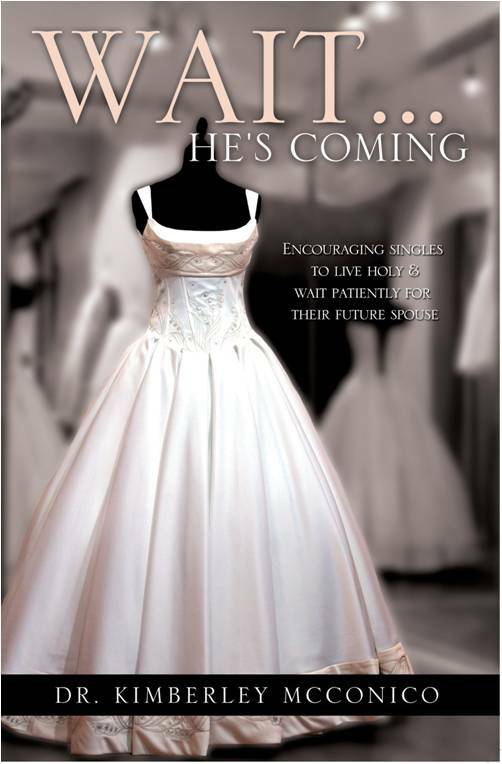 Purchase Wait...He's Coming TODAY as paperback or eBook by clicking on the book to the left. 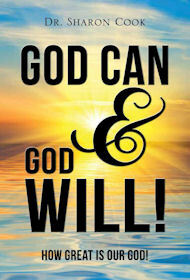 Do you know God can and God will? Do you believe God can but not sure God will do something for you? Purchase this book by Pastor/Dr. Sharon Cook (one of our E.A.I.W.M. Pastors) and learn how God can and will do great things for you if you believe. Click on the book to the left to order TODAY! 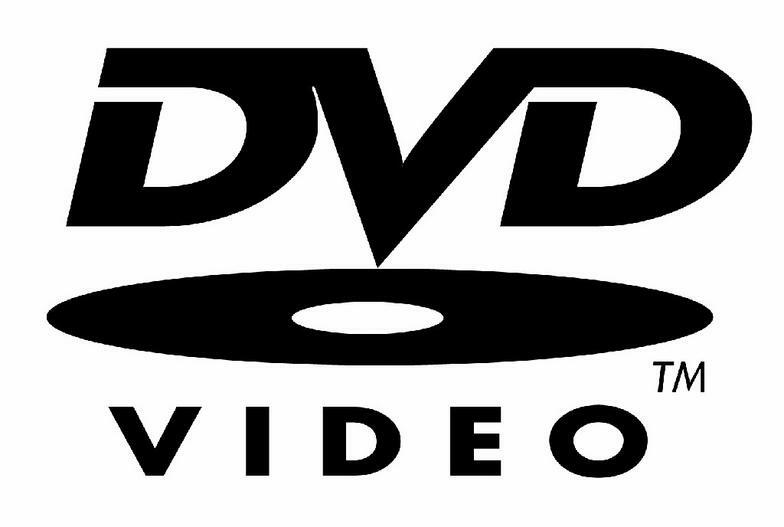 Click on the icons above to view the listing of DVDs and CDs. We accept major credit cards (Mastercard, Visa or Discover). If you would like to order a CD or DVD, please email us at: support@eaiwm.org and include your name, phone number, the names of the messages and the number of CDs/DVDs per message you would like to purchase. We will contact you for purchase and shipping arrangements.